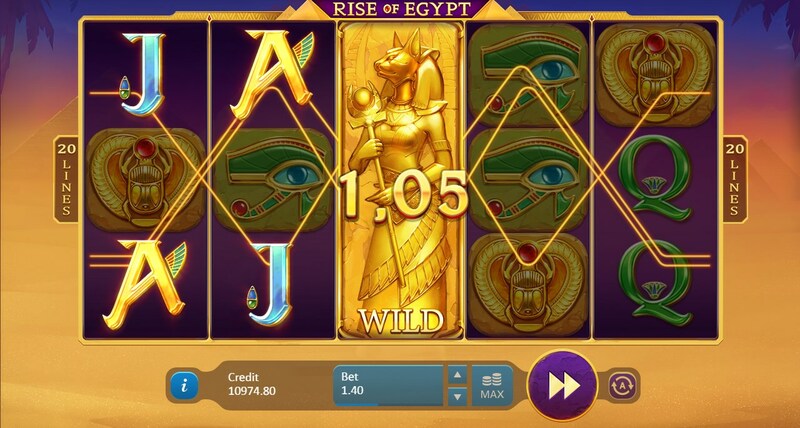 Rise of Egypt – a new slot machine with themes of Egyptian adventures from the company Playson. 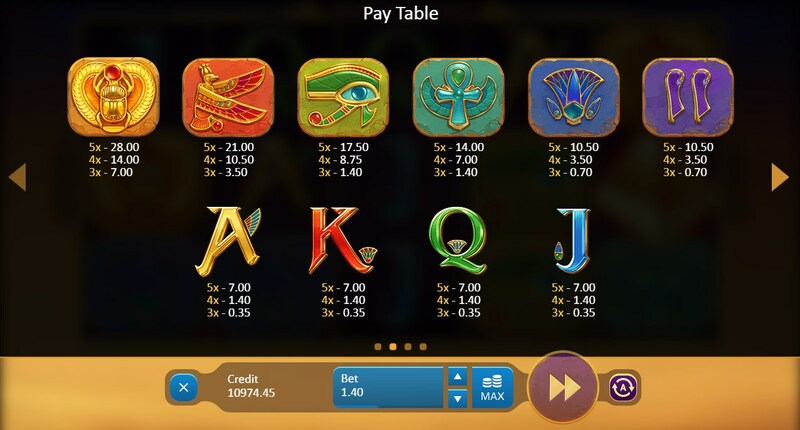 The design of the Rise of Egypt slot is minimalistic. Game drums are located on the background of the Egyptian pyramid. The actions of the game occur under calm, pleasant music, which will help you completely concentrate on the game process. In the new slot machine Rise of Egypt, there are five rotating drums and 20 lines, on which combinations will be formed. The symbolism of the slot fully corresponds to the Egyptian style. On the reels you will see already familiar images used in slots with this subject, among them there are symbols of low value – the standard names of playing cards from J to A, the more expensive symbols are the various images inherent in Egypt. 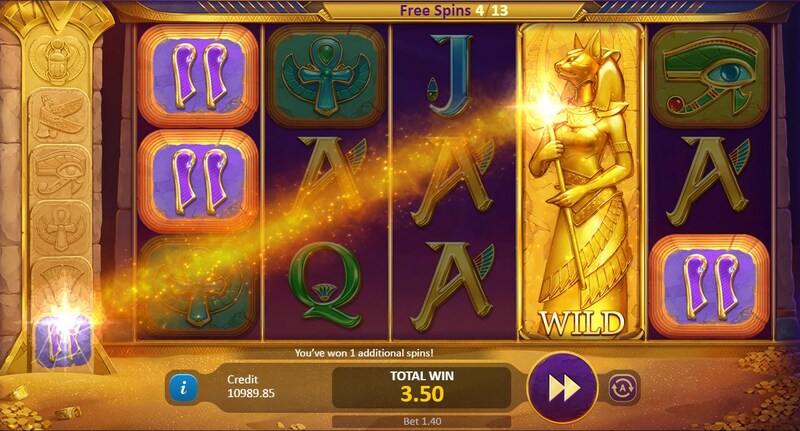 Wild (the Egyptian goddess Bastet) replaces the simple images in the slot, the scatter (pyramid) launches the bonus game free spins. Bonus features slot Rise of Egypt. 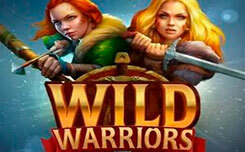 Talk about the bonus features of the slot, it’s best to start with the function Expanding wild. The wild symbol drops out only on 2, 3 and 4 reels. But notice that if this symbol participates in a winning combination, it can expand to the whole column, thereby increasing your chances of getting a good prize. 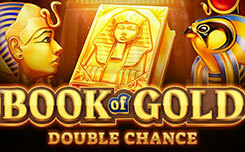 Free spins – are activated if there are 3, 4 or five scatter symbols on the reels. 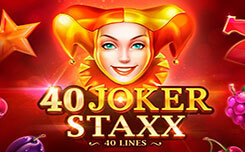 You will be given 12 free spins, during which an interesting feature will improve. This means that every time a wild symbol appears on the reels, one free spin is added and gradually the symbols of low cost turn into more expensive ones. Free spins can be extended if there are three more scatter symbols during the function. 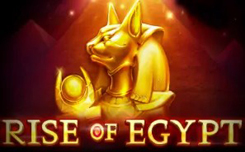 Fans of the Egyptian genre will appreciate this novelty, because in spite of the fact that slots with Egyptian themes are very often found among different providers, new features that are present in the Rise of Egypt slot will appeal to many players.